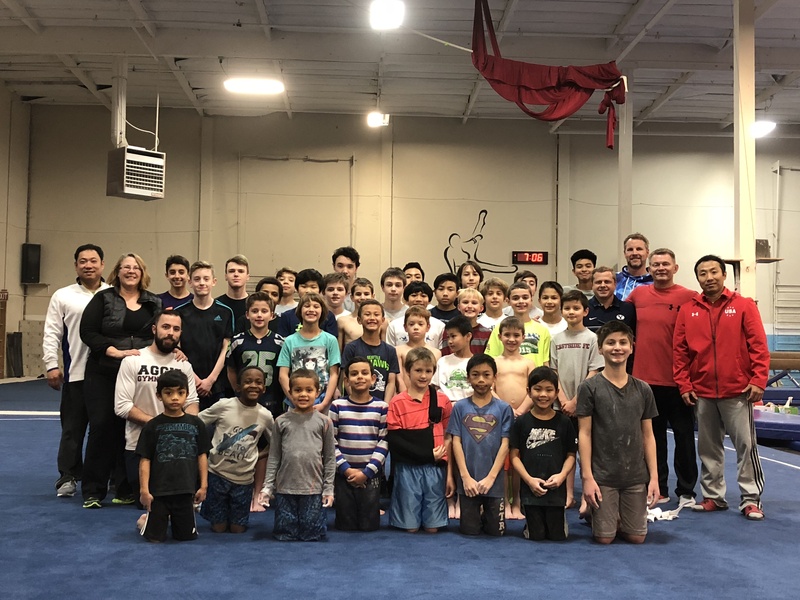 2004 Olympian Guard Young visits Metropolitan – Welcome To Metropolitan Gymnastics! 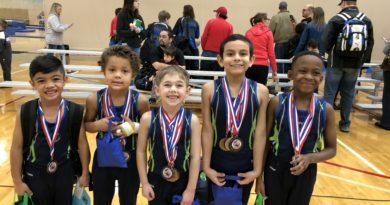 Metropolitan Boys Team had the opportunity to meet Olympian Guard Young! 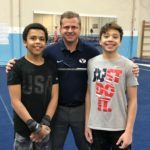 Some of our team had the chance to meet with a former Olympic gymnasts during practice. 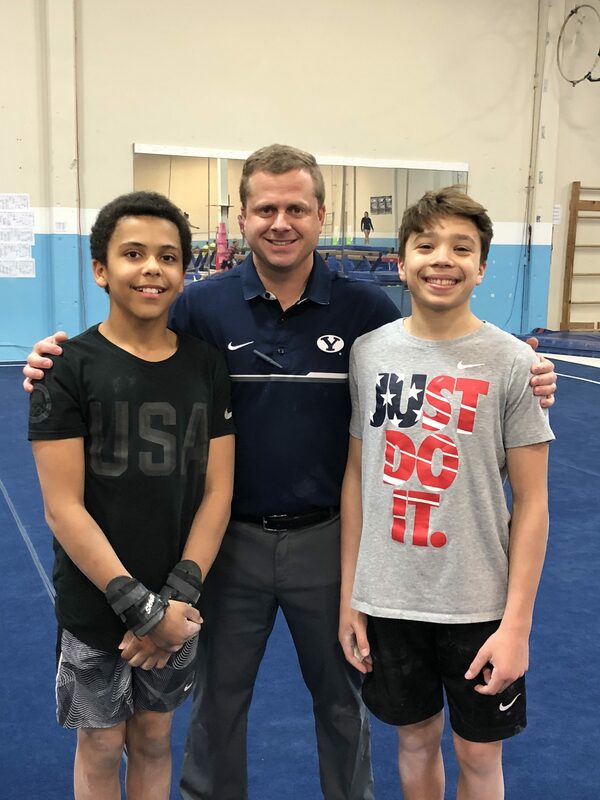 Guard was kind enough to spend time with the boys and pose for a picture. 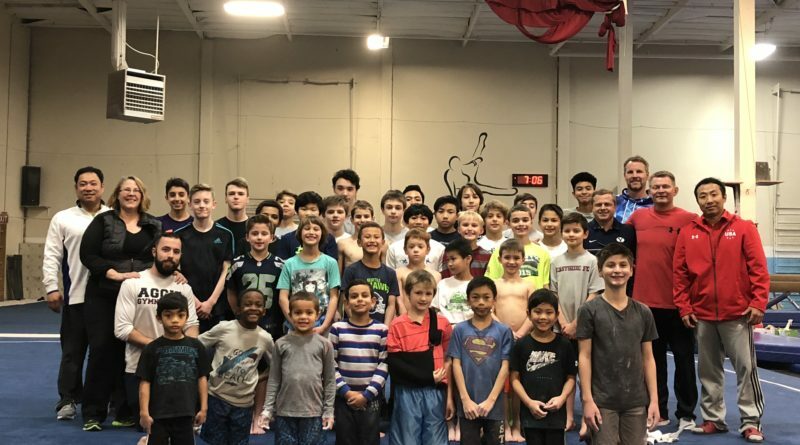 Junior National team members Nick and Sebastian had time to exchange experiences of USAG National team camps and training at the Olympic Training Center. 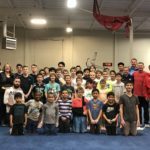 A neat experience for all! 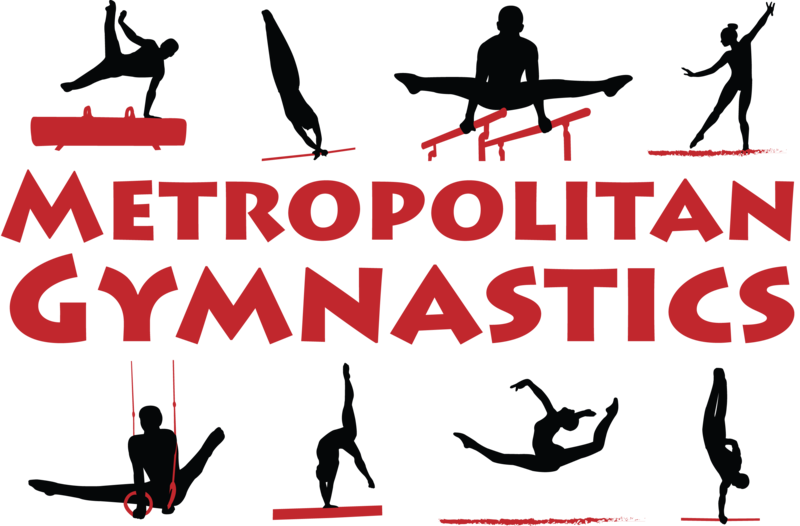 ← Madison Burnette signs with Stanford! 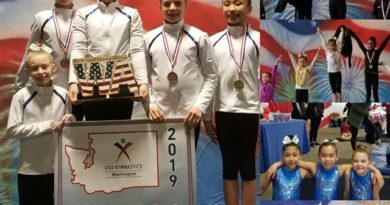 April 11, 2019 Comments Off on Compulsory Girls State Championships!